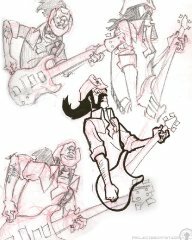 More Lemmy’s. More to follow later this evening. 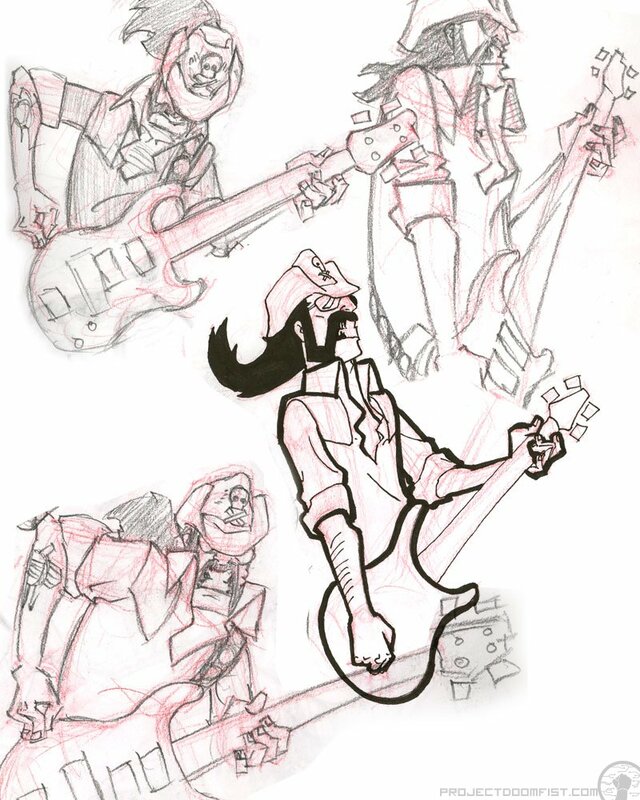 I’m in the process of working out a cartoon design of Lemmy Kilmister in the hopes of doing some random animated shots of him, playing along to either Motorhead’s “Damage Case”, or my personal and lesser known favorite “Limb From Limb”.